Remarks, incomparably more damning than “fewer Moroccans”, [were] made by members of the Netherlands’ Labour Party, who of course were never prosecuted. The irony cannot have been lost on the wider world that on the same day that news of Wilders’s conviction came out the other news from Holland was the arrest of a 30 year-old terror suspect in Rotterdam suspected of being about to carry out ‘an act of terrorism’. Internationally it will continuously be used against Wilders that he has been convicted of ‘inciting discrimination’ even though the charge is about a proto-crime – a crime that has not even occurred: like charging the makers of a car chase movie for ‘inciting speeding’. As with many ‘hate-crime’ trials across the free world, from Denmark to Canada, the aim of the proceedings is to blacken the name of the party on trial so that they are afterwards formally tagged as a lesser, or non-person. If this sounds Stalinist it is because it is. The trial of Geert Wilders has resulted in a guilty verdict. The court – which was located in a maximum security courthouse in the Netherlands near Schipol airport – found the leader of the PVV (Freedom Party) guilty of ‘insulting a group’ and of ‘inciting discrimination’. 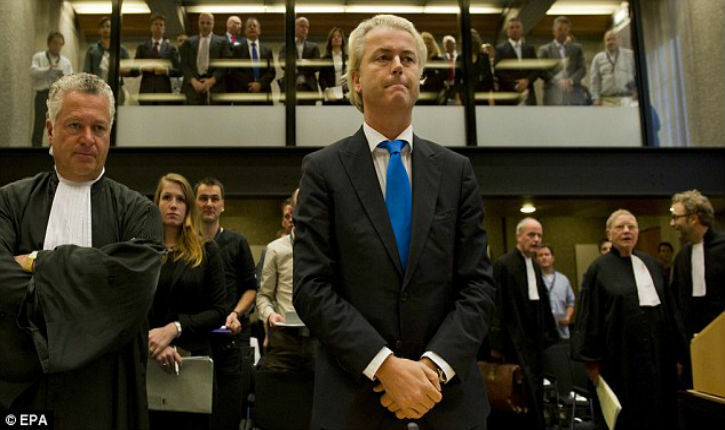 The trial began with a number of complaints, but the proceedings gradually honed down onto one single comment made by Wilders at a party rally in March 2014. This was the occasion when Wilders asked the crowd whether they wanted ‘fewer or more Moroccans in your city and in the Netherlands’. The crowd of supporters shouted ‘Fewer’. 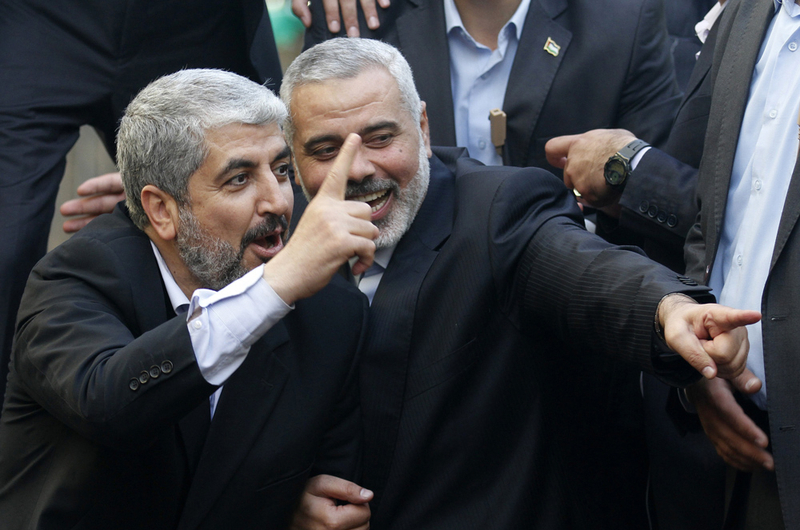 On Friday morning the court decided not to impose a jail sentence or a fine, as prosecutors had requested. The intention of the court is clearly that the ‘guilty’ sentence should be enough. For Wilders himself this will have been another unpleasant ordeal. But he may have become used to them by now. Five years ago Wilders was put on trial for insulting a religion. The first trial fell apart after one of the judges was found to have attempted to influence the evidence of one of Wilders’s defence witnesses. Once the trial restarted, it resulted in an acquittal. So the Dutch Justice system turn out to have been “second-time lucky” in getting the conviction they appear to have so badly wanted. Wilders’s legal trials are perhaps the least of it. For more than a decade Wilders has had to live under permanent security protection because of the threat to his life from Muslim extremists in the Netherlands. One might agree or disagree with a person who believes there should be fewer Moroccans in the Netherlands, but it requires an extraordinary degree of callousness to prosecute someone whose life is in danger from parts of such a community for voicing a desire not to see that community grow. The irony cannot have been lost on the wider world that on the same day that news of Wilders’s conviction came out the other news from Holland was the arrest of a 30 year-old terror suspect in Rotterdam suspected of being about to carry out ‘an act of terrorism’. But internationally and among a good many Dutch nationals the conviction will carry a stigma. 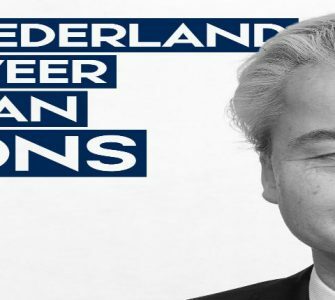 Internationally it will continuously be used against Wilders that he has been convicted of ‘inciting discrimination’ even though the charge is about a proto-crime – a crime that has not even occurred: like charging the makers of a car chase movie for ‘inciting speeding’. As with many ‘hate-crime’ trials across the free world, from Denmark to Canada, the aim of the proceedings is to blacken the name of the party on trial so that they are afterwards formally tagged as a lesser, or non-person. If this sounds Stalinist it is because it is.